The United States Hockey League announced its list of official on and off-ice partners for the 2018-19 season. 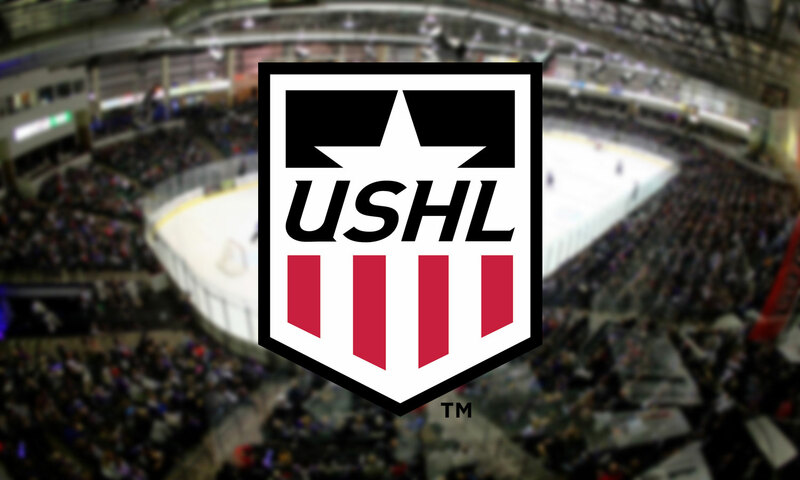 The USHL announced today the list of official League partners for the 2018-19 season. Partner categories include jerseys, off-ice accessories, including tape, laces and water bottles, off-ice apparel, headwear, goalie equipment, including pads, masks and sticks, and pucks. These partners are an integral part of the USHL, as they help USHL players perform at their best on a daily basis. In May, Bauer Hockey was named the exclusive equipment provider to the USHL, providing all USHL member clubs with gloves, helmets, visors, sticks and pants. Bauer Hockey will also provide all USHL member clubs with off-ice apparel, including warm-up jackets and pants, workout gear, hoodies, hats and polos.